What do you want to accomplish over the phone? The goal of the first phone call is not to negotiate a deal. A lot of people try to do that on the first call, and it’s a big mistake. 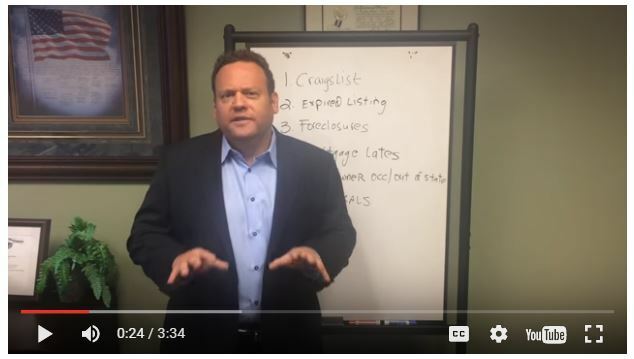 In this short video, real estate investor and attorney, William Bronchick, explains the two things you need to get from the first phone call and why. I’m looking for help, I’m just getting started in wholesale and looking for listings of houses. This was great…I hate when I see people do that. Without having rapport with the client. Great advice, I will be thinking more about being a Problem Solver from now on. Thanks. Great information I like that not as pushy as most scripts and investors. It seems like a more genuine concerning approach to helping sole their problem.